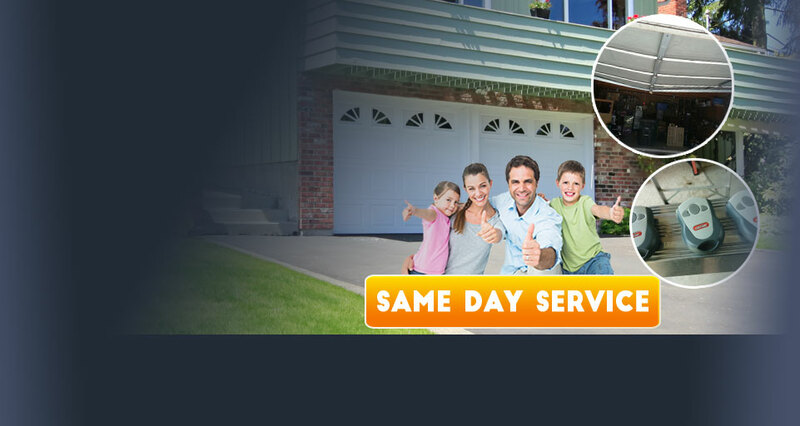 Looking for Garage Door Repair Service in Chicago? The accuracy and efficiency guaranteed by Garage Door Repair Chicago are not solely the advantages of our company but your benefits, too. Thanks to our professionalism, you can count on us. When you want broken spring replacement, you can be sure that we will arrive at your home as soon as possible. When you need an expert advice about overhead doors, you will find the most helpful staff in Illinois at our company. 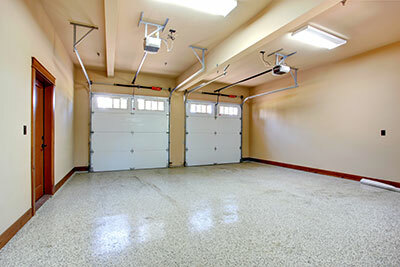 Our company provides a wide range of services for garage door installation. Whether you’re remodeling or searching for a suitable replacement we offer the best brand names in the market to date. Choose from trusted names like Liftmaster and Genie as well as a variety of doors to compliment your home. We use quality materials for every installation; from the hinges that hold the panels together to the rollers that run the garage door smoothly through its paces, every part is built to last. Each job is done with an experienced eye and a professional touch. Our technicians set the standard. Garage Door Repair Chicago meets the requirements of customers, their garage doors and official safety guidelines. Our company has spent years in building a great name for its consistency and capacities.